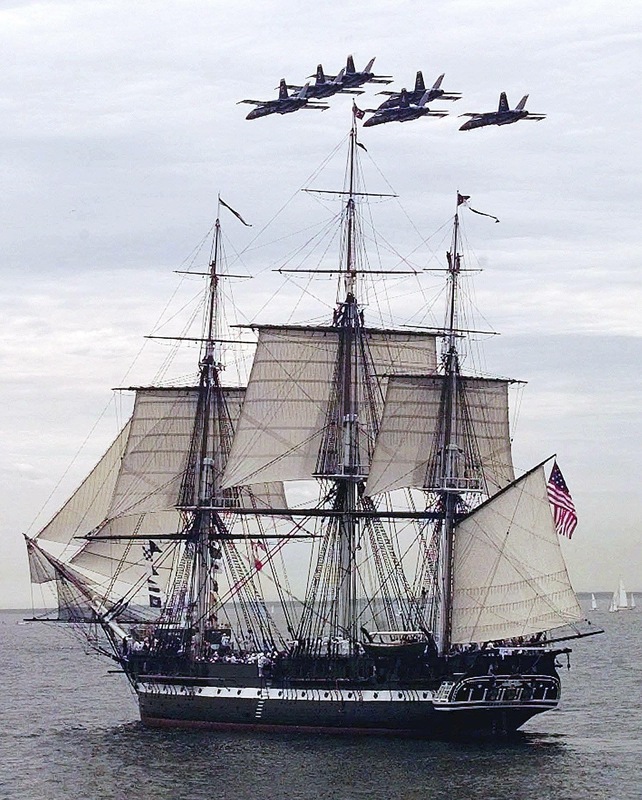 On this day in 1797 the USS Constitution was commissioned in Boston harbor. Happy birthday Old Ironsides! !